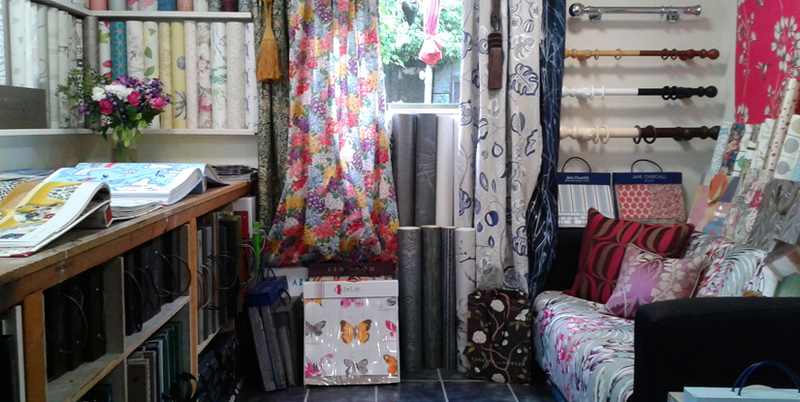 Lines of Pinner is an interiors retailer/designers in Pinner, Middlesex (North-West London). Tucked away from the hustle and bustle of the High Street in our new showroom, where we’re often told it’s a “hidden gem”. 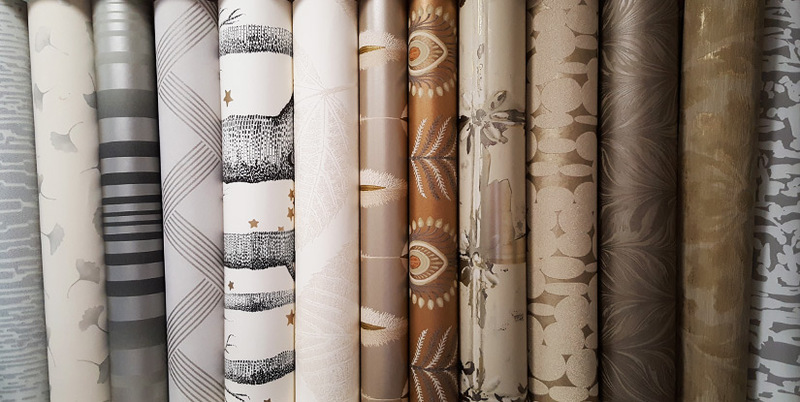 At Lines of Pinner you’ll find a range of wallpapers, fabrics and paints greater than any department store – think of Mary Poppin’s carpet bag or the TARDIS – with over 10,000 wallpapers, over 15,000 fabrics and over one hundred display lengths to inspire you. 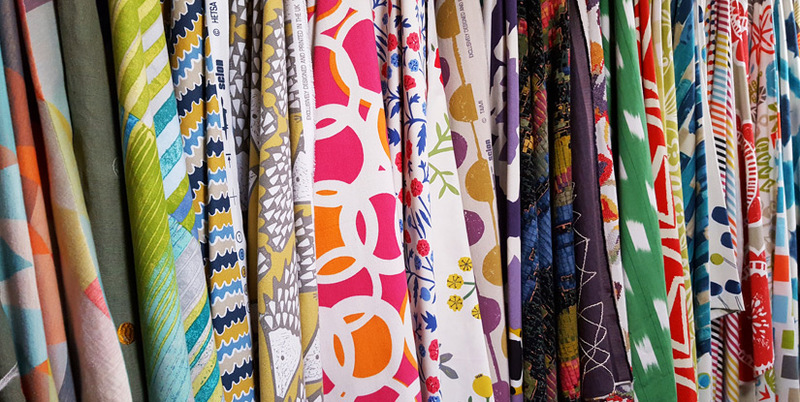 We are known for our wide range of styles. We have everything ranging from the latest trends created with the newest technology to historic designs made with traditional methods. 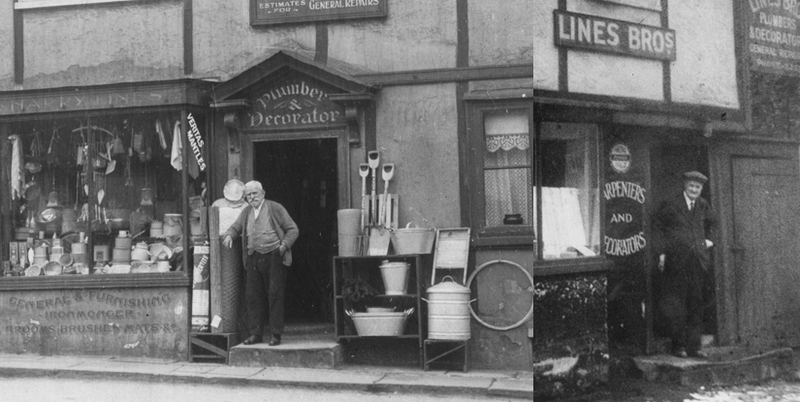 The Lines family have been trading in Pinner for over 130 years. 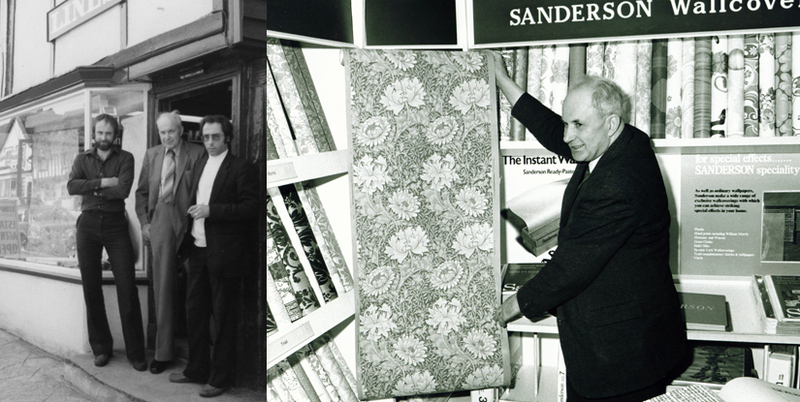 Established in 1883 by Harry Lines, he prided himself in providing quality home-goods and decorating services. 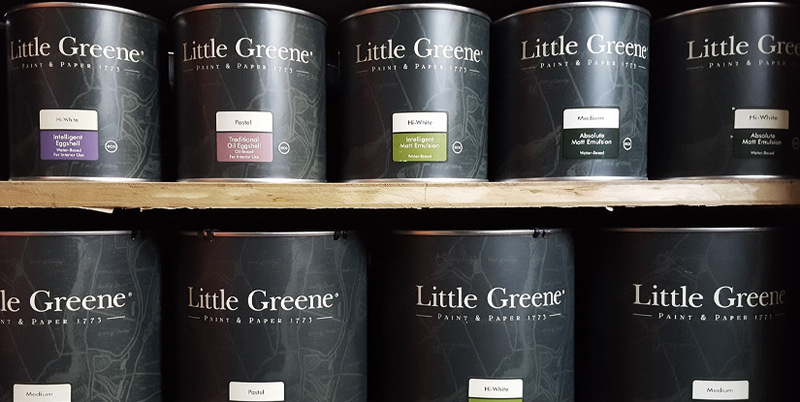 Five generations later, those values are still at the heart of our business, with a carefully selected range of wallcoverings, fabrics and paints for individuals who want their properties to be stylish, homely and durable. 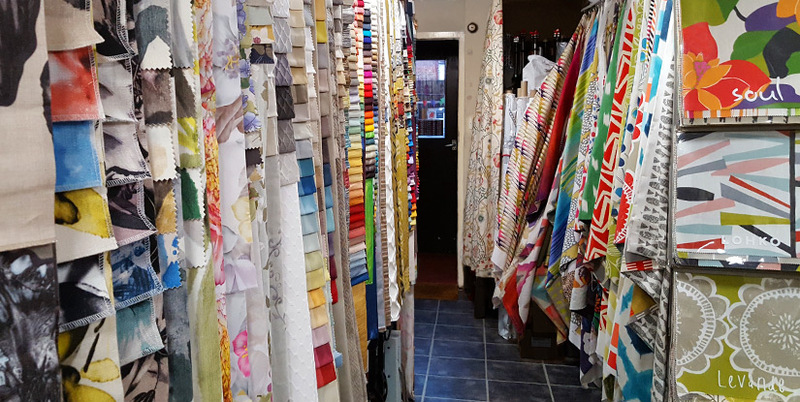 Many of our customers we’ve supplied for decades, and supplied their parents and grandparents before them, with a reputation built on range, quality and good service. We are also the UK and European distributors for the PC-Products range of epoxies and wood repair products.